December | 2015 | Koop Painting & Design Co. SERVING MUSKOKA & PARRY SOUND! 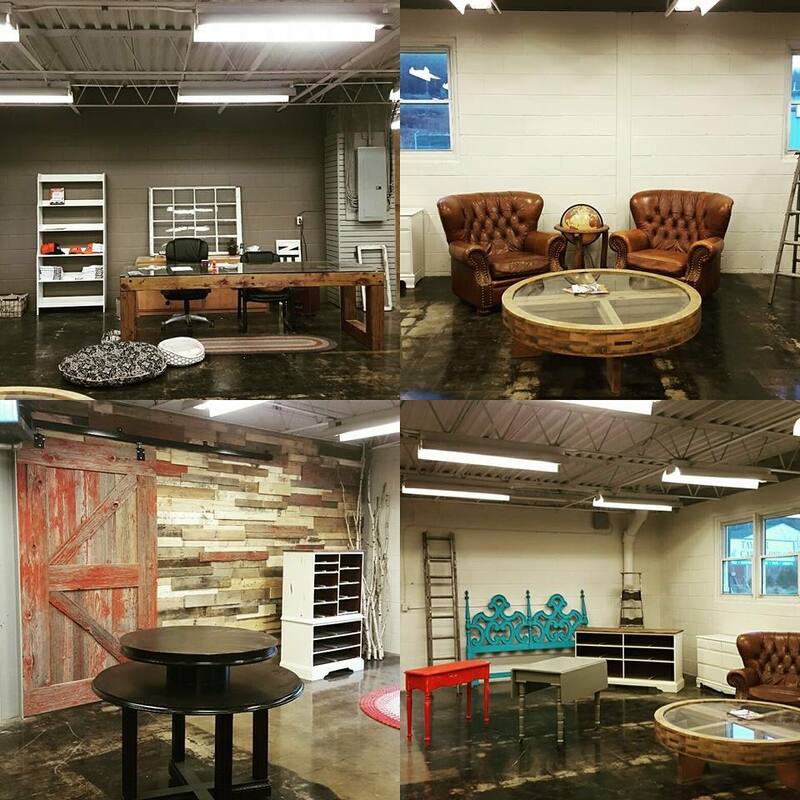 Koop Painting & Design Co.
Our showroom is ready and open! Come have a look at our refinished furniture pieces and samples of our work. Visit Taija's profile on Pinterest. Koop Painting’s New Website is Launched! Let us help you make your home fresh and new! Colour consultations, Interior and Exterior Painting, Wall Murals a Themed Environments! As far as your imagination can take you! Copyright 2017. | KOOP Painting Co. | All Rights Reserved.